As old as our Grandpa…. New study from MIT student and WHOI (Woods Hole Oceanographic Institution) confirms that Great White Shark can grow older than previously expected. The research on four males and four females of Carcharodon carcharias found that their age were up to 73 years old for the largest male and 40 years old for the largest female. “Our result dramatically extend the maximum age and longevity of white sharks compared to earlier studies” said Li Ling Hamady. By this new research the lifespan of 70 years (or more), white shark may be among the longest-lived cartilaginous fishes. 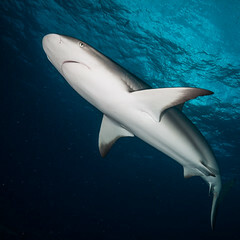 This findings can change the way of modelling the shark populations and must be taken into consideration when formulating future conservation strategies, as replied by Greg Skomal, a WHOI scientist. UCSC graduate student research reveals that White Shark consume a wide range of prey, including seals, sea lions, dolphins, fish and squid. 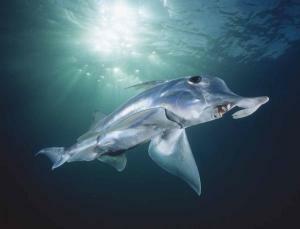 But not every shark eats the same mix of prey, said co-author Paul Koch, professor of Earth and Planetary Sciences at UCSC. 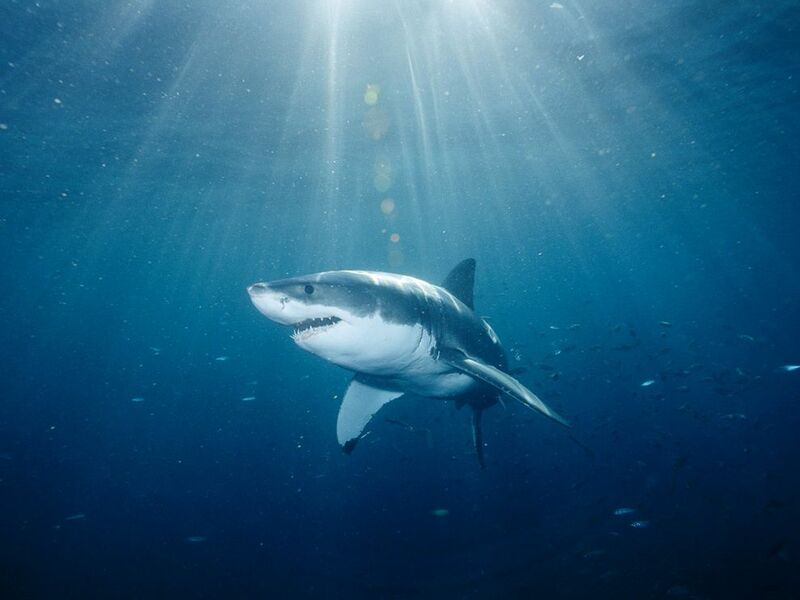 Great white shark diets also changed with age, as expected, bu it is surprised that the patterns and extent of change differed among individuals. The most interesting is there are a small shift in diet as marine mammal protections increased after the pasage of the Marine Mammal Protection Act in 1972.